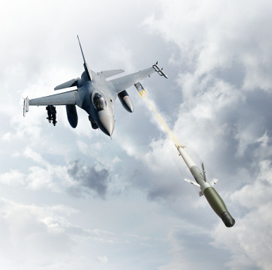 BAE Systems has received a $225M delivery order to manufacture additional laser-guided rockets for U.S. military and foreign military sales customers. Seventy percent of work will take place in Hudson, N.H., and the remaining 30 percent will occur in Austin, Texas. The Pentagon expects the company to fulfill the order by September 2020.